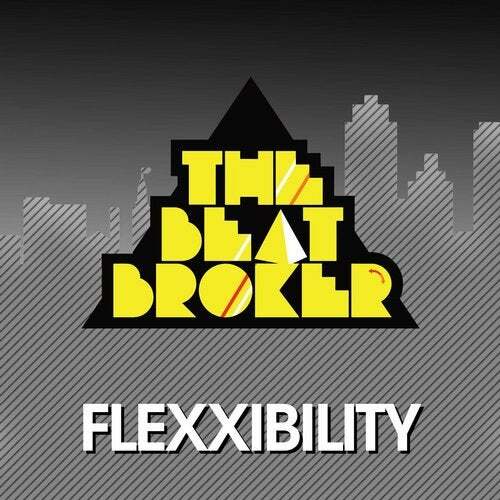 Bearfunk is delighted to welcome back The Beat Broker with his fifth release on the label in the form of new single 'Flexxibility'. Hailing from Southern California, The Beat Broker melds the synth pop and hip hop influences of his youth with a modern electro disco sound. The extended mix of 'Flexxibility' kicks off proceedings. A four to the floor beat and a captivating bassline anchor the song while bouncy synth leads spiral off in every direction; a perfect recipe for dancefloor bliss. The Beat Broker's own Tropical Dub of the same track follows, more ethereal and syncopated than the original, featuring funky guitar motifs, while final track 'Mystic Moods' ups the ante with its inventive synth leads. 'Flexxibility' is evidence of The Beat Broker's skill at creating immersive and entrancing dancefloor-ready disco.